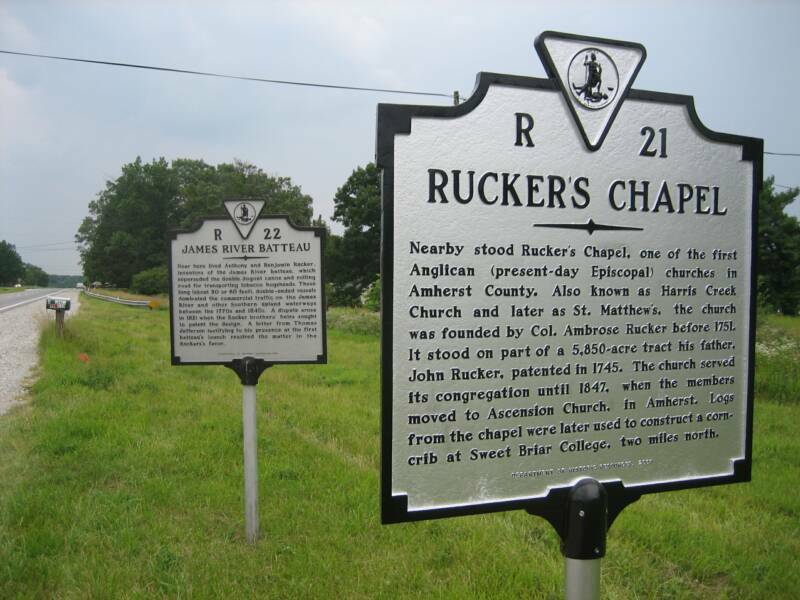 The Society has had historical markers erected at various locations to recognize significant events or sites in Rucker family history. Members are encouraged to submit ideas for additional markers, and to contribute to the Society's Memorial Fund which pays for their manufacture and installation. 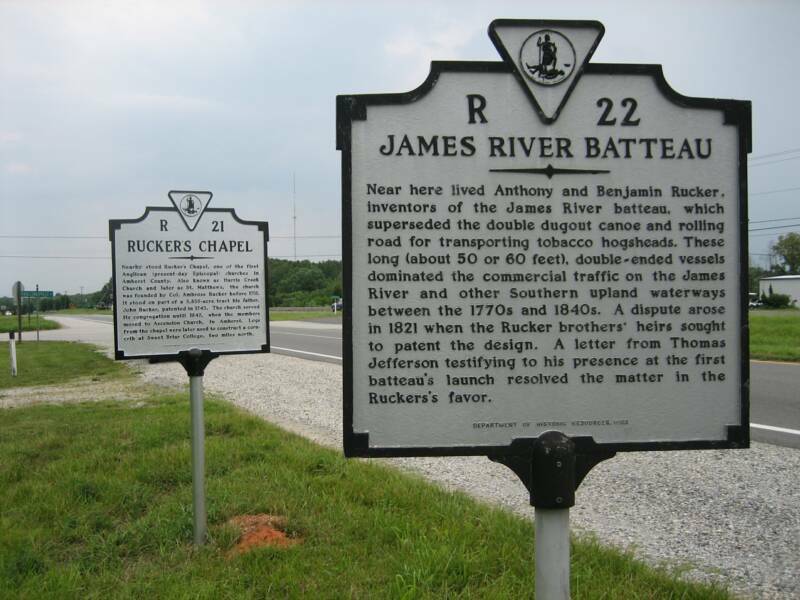 Each state has its own program, but for an example, see that of the Commonwealth of Virginia, where the first three of these markers are located. 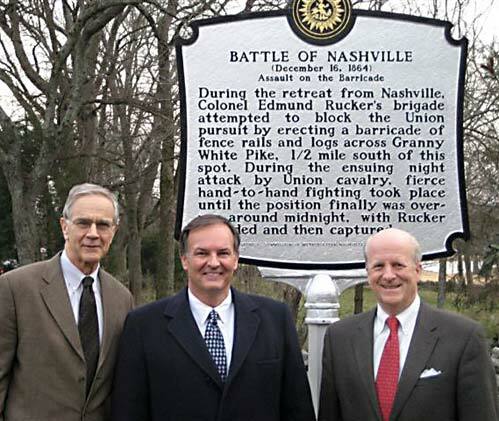 The fourth was not erected by the RFS, but is an example of what is available in other states. 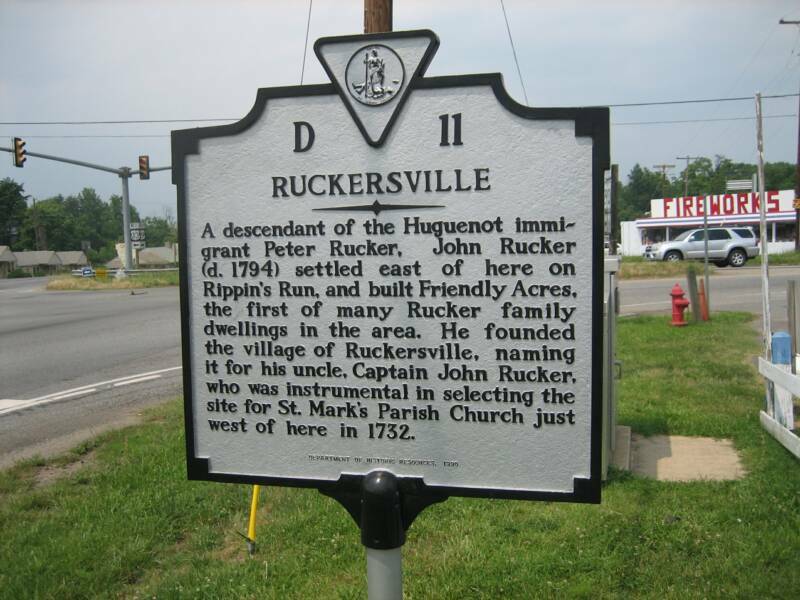 Subjects for markers could include historic homes, churches, schools or other institutions with a Rucker connection, as well as the birthplace or burial site of noted Ruckers.